What’s the point of having a large Instagram following if there is little to no engagement? 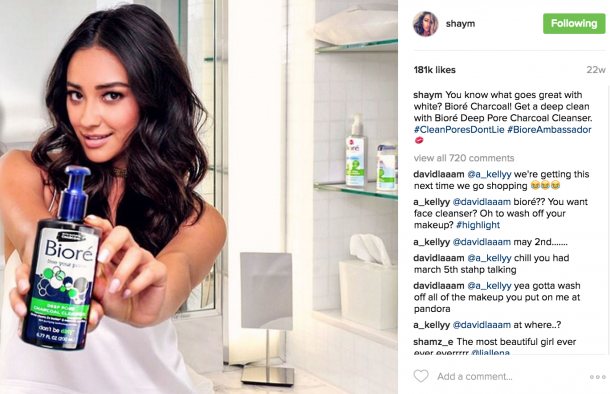 When it comes to Instagram, Engagement is the name of the game. Since the recent change in the Instagram Explore Page Algorithm, engagement on post has been increasingly harder to get. Post are receiving less likes, comments and shares which in the end means a slower growth for accounts. 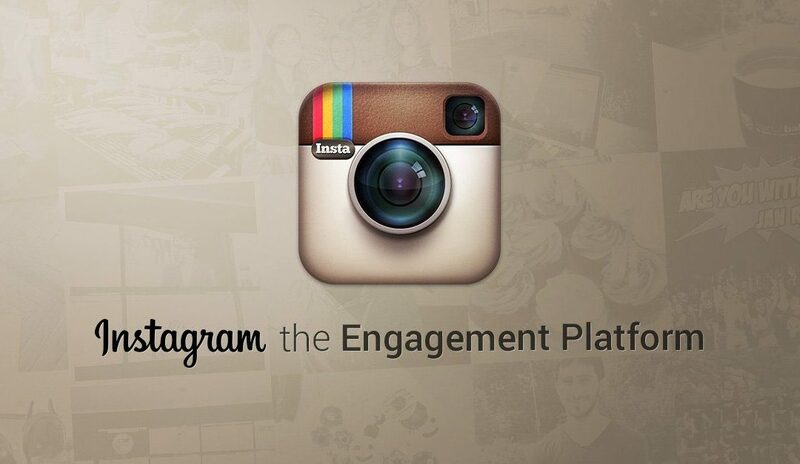 In this article we are going to go over How to Increase Engagement on Instagram with 6 Engagement Boosting Tips. So let’s dive in below! If your looking to boost engagement on Instagram then you have to take full advantage of the captions for every post. It is with this area that you have a chance to create a voice for your brand or business. Rather than just simply slapping on the generic “This is so cool” or “House Goals” with a money sign. Take the time to create meaning full captions that not only give a better explanation for the post but also showcases your personality. The goal is to create meaningful connections with your audience. How can you do that without displaying your voice? The answer is you can’t! The more time and creativity you put into your account the more prosperous it will become. Start taking the time to create compelling captions to boost engagement. 2. How Much are You Posting? Since the algorithm change, post actually have a longer shelf life than previously thought. Posting to frequently can actually hurt your overall account growth. For those that are posting 3-5 times a day and receiving little engagement across all post. Consider reducing your posting to only 1-2 times a day and working on flooding your post with engagement throughout the day. This change in posting habits can actually boost engagement and growth. 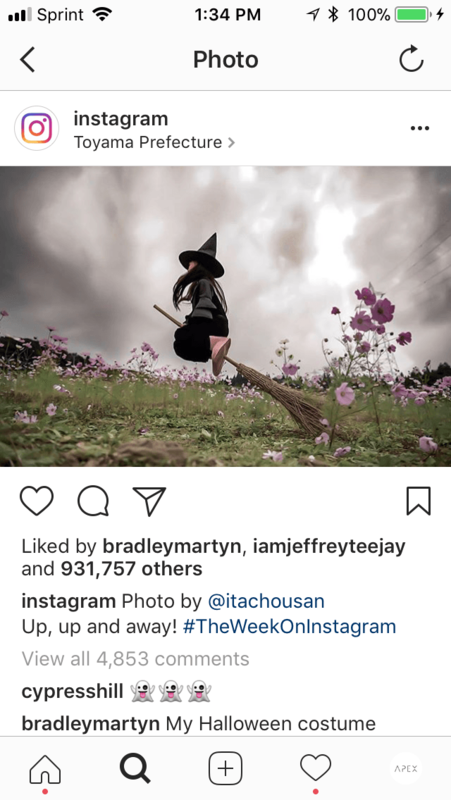 Take a look at some of the leading influencers on Instagram, they post maybe 2 times a day and receive maximum engagement on each post. 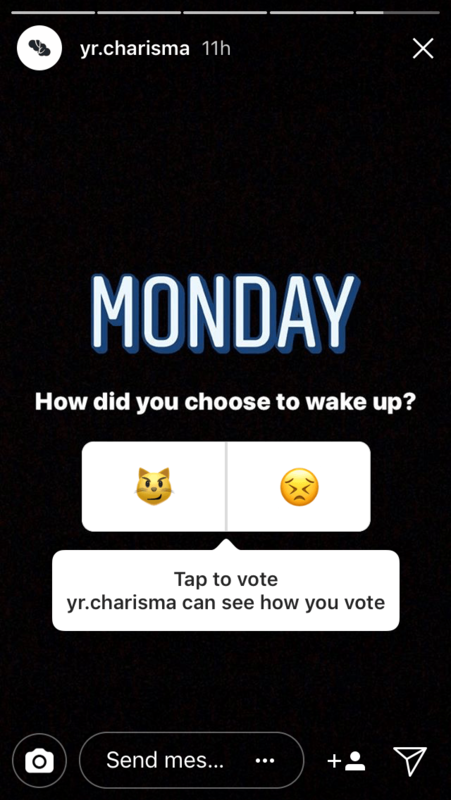 Even the Instagram account only post once a day. Reducing your posting may seem like a counterintuitive thought for engagement boosting. But consider this, if your posting 3-5 times a day, then your dividing your total daily engagement per post by a factor of 3-5. Rather than spreading your engagement across multiple post, try focusing it on just a couple or a singular post because Instagram rewards accounts that increase their engagement rates over time. 3. When is Your Audience Active? 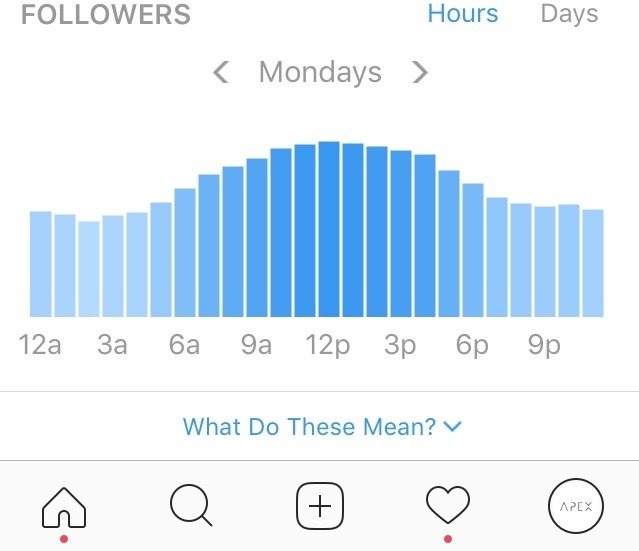 If you want to boost engagement on Instagram then you have to post at peak times of follower activity. For those that have a business profile, you can use the data analytics to see when your followers are most active on your feed. This knowledge is immensely useful when trying to reach the explore page and go viral. The chances for going viral are increasingly higher when your posts are receiving engagement within the first 45 min. Focus on creating consistent posting times, catered to your followers activity. Instagram Stories are extremely useful for boosting engagement around your account and specific post. If a post is not performing well, you can use the Instagram Stories to drive traffic to a certain post, boosting it’s overall engagement. Another way Instagram Stories boost engagement on Instagram is they can be displayed on the Explore Page. 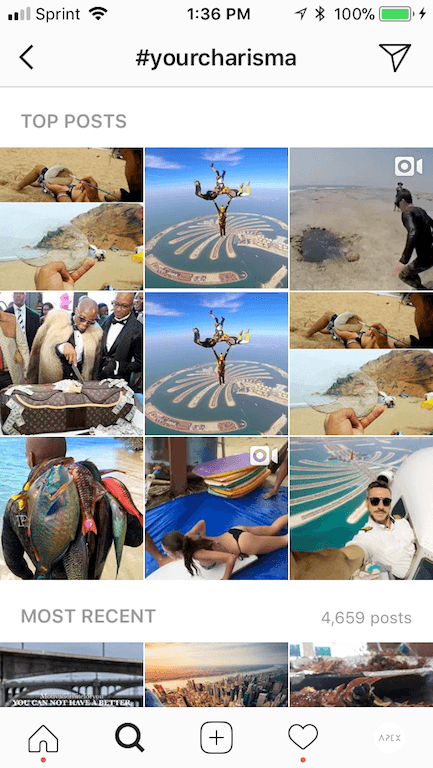 If you look at the top of the Explore Page, Instagram actually showcases stories from accounts that you follow or have engaged with. This means that you can increase engagement, social reach and follower growth by utilizing your Instagram Stories. One of the best ways to connect with your community and boost engagement at the same time is posting user generated content. When your brand or business has a brand hashtags, followers can use that hashtag to be featured. 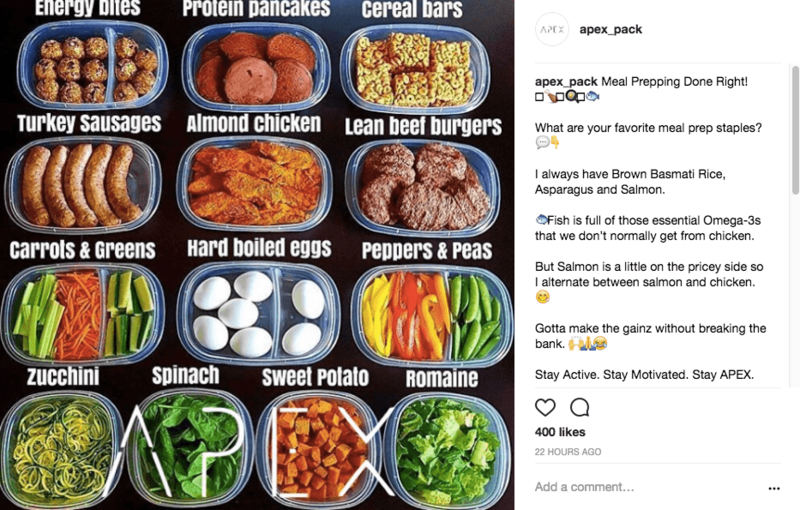 For example, when athletes use #apexpack they have a chance to be featured on my account’s feed. This not only strengthens the bond between follower and account. In addition, it drives traffic to their account, increases follower activity and boost my overall account engagement. It is this type of content that allows for a strong community bond, creating those personal connections that cannot be attained anywhere else. 6. Are You in Engagement Pods? I can guarantee that within any niche there exists engagement pods. These pods are full of people seeking to do the exact same thing as you. That is, boost engagement on their Instagram account for the hopes of going viral. 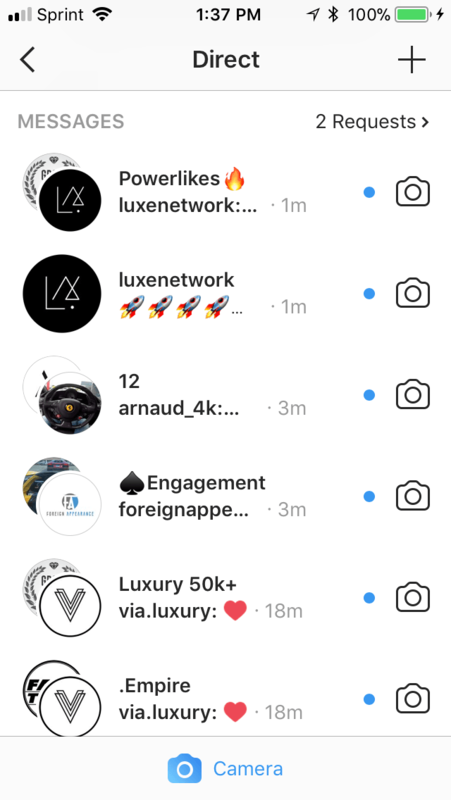 These pods typically are created in the Instagram Direct Messages, however there can only be a max of 15 accounts within one pod. This cap on the amount of accounts causes some to join a large number of pods to maximize engagement. But for those that don’t want to flood their messages with groups. Alternative messaging applications have been the go to spot for engagement pods. Applications like Telegram have been a source for engagement pods with no limits to the amount of accounts that can join. I have seen some pods reach up to the thousands! Start connecting with accounts within your niche to discover where these pods exists and make your way into them. Even though engagement on Instagram post are decreasing. Implementing these 6 Engagement Boosting Strategies can be a sure fire way to increase overall engagement for your account, follower growth and strengthen the community bond. Focus on putting in the time and effort to grow your community.